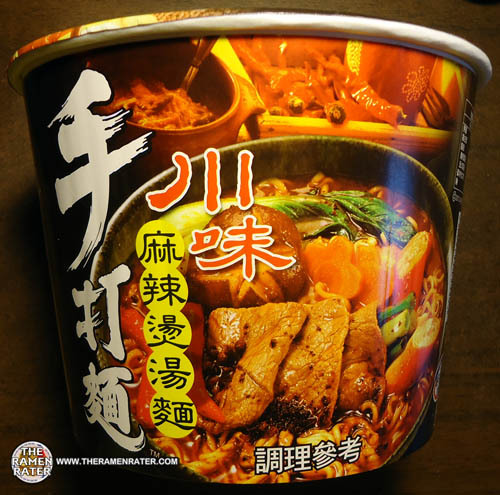 This entry was posted in * Stars 3.1 - 4.0, Beef, Taiwan, Wei Lih and tagged 1035, 4 710199025413, 4710199025413, asian instant noodle soup, buckwheat, cooking, fried noodle, hans lienesch, instant noodles, instant ramen noodles, korean noodles, lienesch, mi goreng, noodle, Ramen, ramen blog, ramen rater, ramen recipe, ramen review, ramen reviewer, ramen reviewers, ramen reviews, ramen video, ramenrater, ramenrater.com, ramyeon, ramyun, rater, rating, ratings, review, reviews, seattle, sichuan, spicy, steam noodle, taiwan, taiwanese, the ramen rater, theramenrater, theramenrater.com, top, washington, wei lih, wheat noodle, yakisoba on April 26, 2013 by Hans "The Ramen Rater" Lienesch. 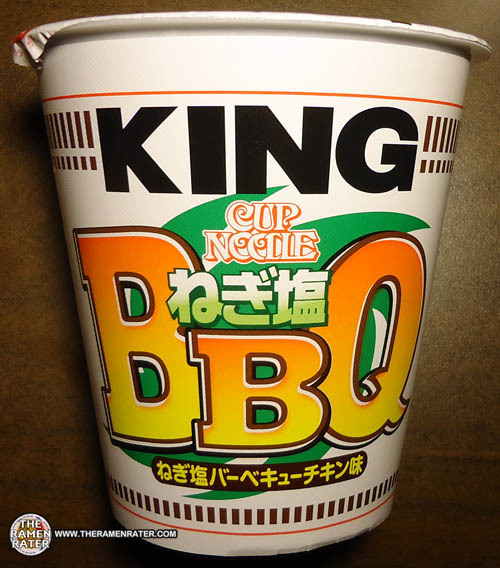 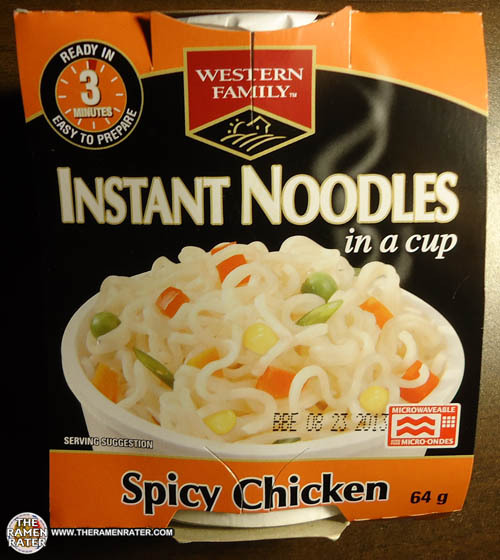 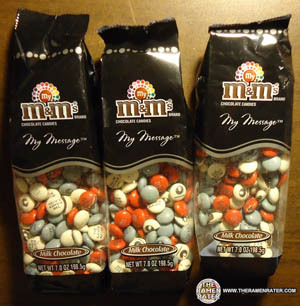 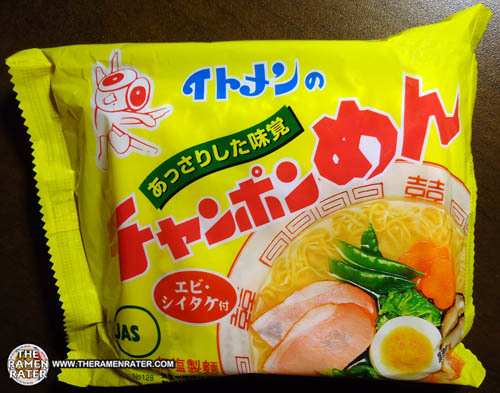 This entry was posted in * Stars 3.1 - 4.0, Chicken, Nissin and tagged 1033, 4 902105 222003, 4902105222003, asian instant noodle soup, buckwheat, chicken, cooking, cup noodle, fried noodle, hans lienesch, instant noodles, instant ramen noodles, japan, japanese, king cup, king cup noodle, korean noodles, lienesch, mi goreng, nissin, noodle, onion, Ramen, ramen blog, ramen rater, ramen recipe, ramen review, ramen reviewer, ramen reviewers, ramen reviews, ramen video, ramenrater, ramenrater.com, ramyeon, ramyun, rater, rating, ratings, review, reviews, seattle, spicy, the ramen rater, theramenrater, theramenrater.com, top, washington, wheat noodle, yakisoba on April 25, 2013 by Hans "The Ramen Rater" Lienesch. 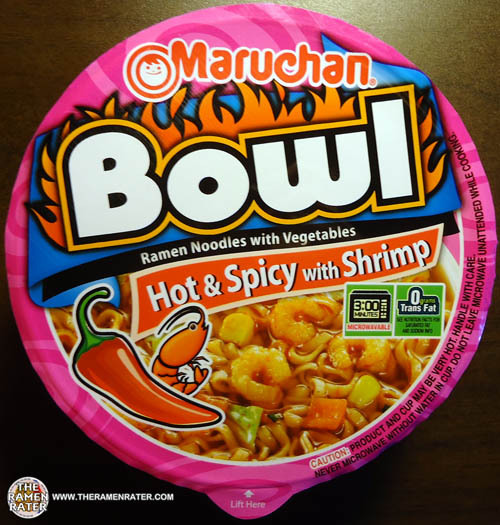 This entry was posted in * News / Noodle News and tagged asian instant noodle soup, buckwheat, cooking, fried noodle, god of patena, hans lienesch, instant noodles, instant ramen noodles, japan, japanese tv, korean noodles, lienesch, mbs, mi goreng, noodle, Ramen, ramen blog, ramen rater, ramen recipe, ramen review, ramen reviewer, ramen reviewers, ramen reviews, ramen video, ramenrater, ramenrater.com, ramyeon, ramyun, rater, rating, ratings, review, reviews, seattle, spicy, the ramen rater, theramenrater, theramenrater.com, top, washington, wheat noodle, yakisoba on April 22, 2013 by Hans "The Ramen Rater" Lienesch. 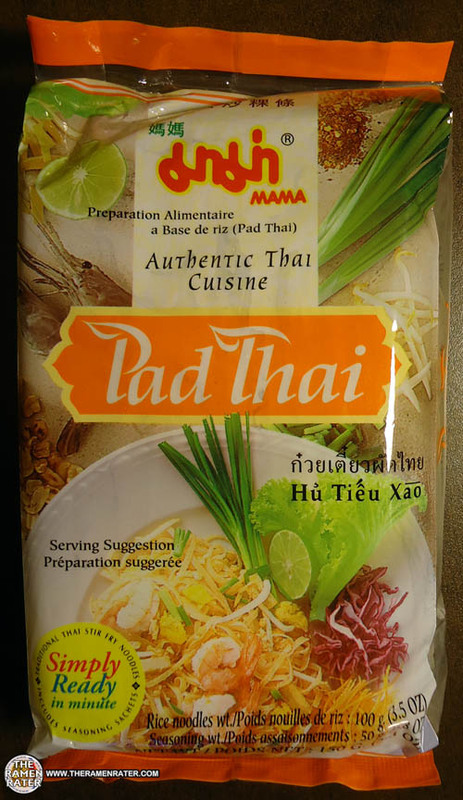 This entry was posted in Other and tagged asian instant noodle soup, buckwheat, cooking, fried noodle, god of patena, hans lienesch, instant noodles, instant ramen noodles, japan, japanese, japanese tv, korean noodles, lienesch, mbs planning, mi goreng, noodle, Ramen, ramen blog, ramen rater, ramen recipe, ramen review, ramen reviewer, ramen reviewers, ramen reviews, ramen video, ramenrater, ramenrater.com, ramyeon, ramyun, rater, rating, ratings, review, reviews, seattle, spicy, the ramen rater, theramenrater, theramenrater.com, top, washington, wheat noodle, yakisoba on April 22, 2013 by Hans "The Ramen Rater" Lienesch. 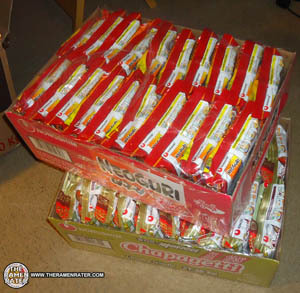 A Neat Donation From Nongshim America! 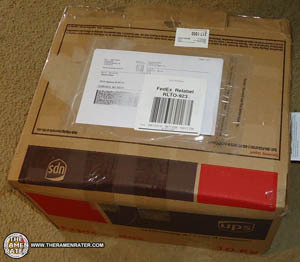 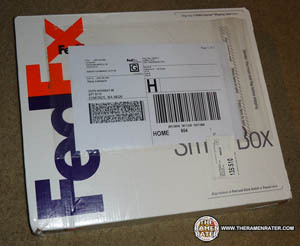 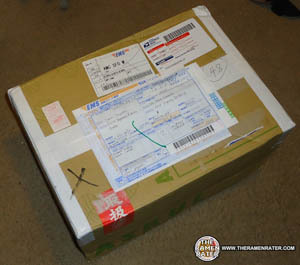 The FedEx guy knocked on my window the other day with a package! 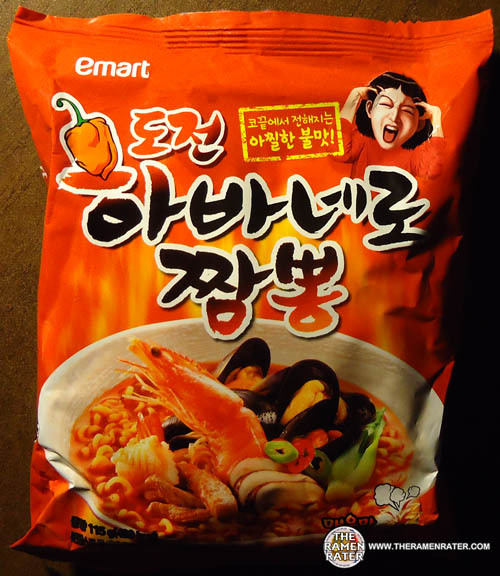 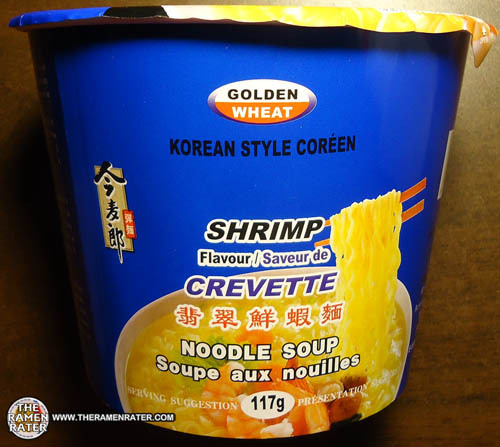 This entry was posted in Nongshim, Seafood, South Korea, United States and tagged asian instant noodle soup, buckwheat, chapagetti, chapaguri, cooking, fried noodle, hans lienesch, instant noodles, instant ramen noodles, korean noodles, lienesch, mi goreng, neoguri, nongshim, nongshim america, nonshim korea, noodle, Ramen, ramen blog, ramen rater, ramen recipe, ramen review, ramen reviewer, ramen reviewers, ramen reviews, ramen video, ramenrater, ramenrater.com, ramyeon, ramyun, rater, rating, ratings, review, reviews, seattle, spicy, the ramen rater, theramenrater, theramenrater.com, top, washington, wheat noodle, yakisoba on April 22, 2013 by Hans "The Ramen Rater" Lienesch.